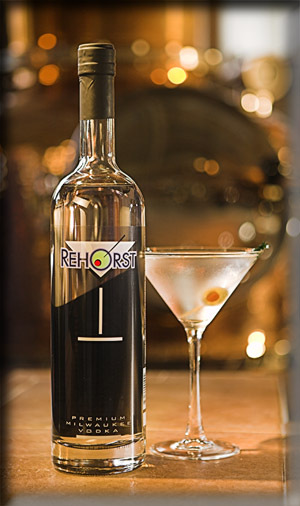 Made by Great Lakes Distillery, Rehorst Premium Milwaukee Vodka is now available at select Southeast Wisconsin bars, restaurants and liquor stores, including Downer Avenue Wine & Spirits! Hand made in small batches with old world methods and traditions, and dispensed from a classy yet modern package Rehorst Vodka can hardly stay stocked in the store! Pick up a bottle today from Wisconsin's first and only craft distillery and join the thousanda already enjoying and appreciating this high quality craft distilled Vodka!